Hey there, Nerfherders! We all agree that The Force Awakens is a great movie, but it could’ve been a *very* different movie. The Council came across a video from the fine chaps at WhatCulture discussing this very topic. 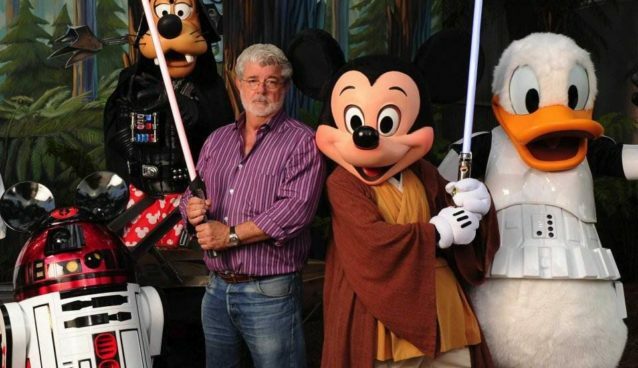 What would a George Lucas-directed sequel trilogy have looked like? What about Michael Arndt’s story treatment? We’ll likely never know, but given some of the ways the film could have taken shape, maybe that’s a good thing! One question remains, though: can further inspection of The Force Awakens possibly change Jon’s opinion of it?? ?